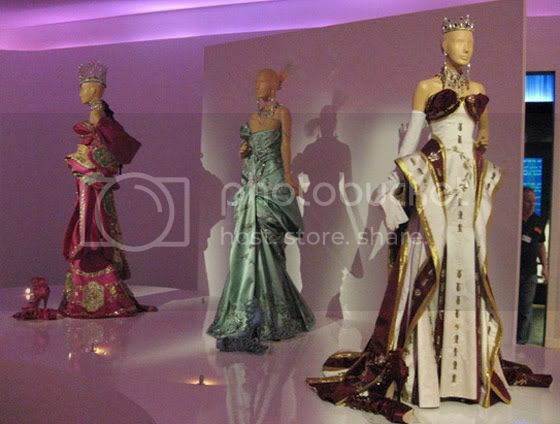 A couple of years ago, I was lucky enough to go to the Golden Age of Couture exhibition at the V&A. 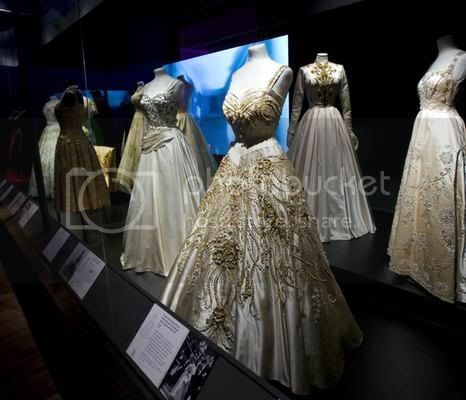 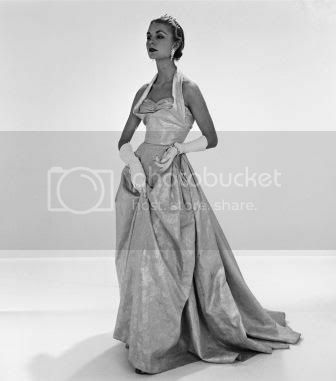 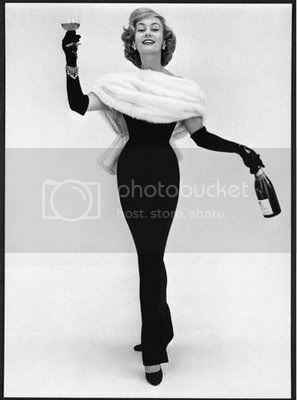 The museum displayed over 100 authentic vintage ball gowns designed by the likes of Christian Dior, Balenciaga, Yves Saint Laurent and Balmain from1947 to 1957, the time known as the Golden Age Of Couture. 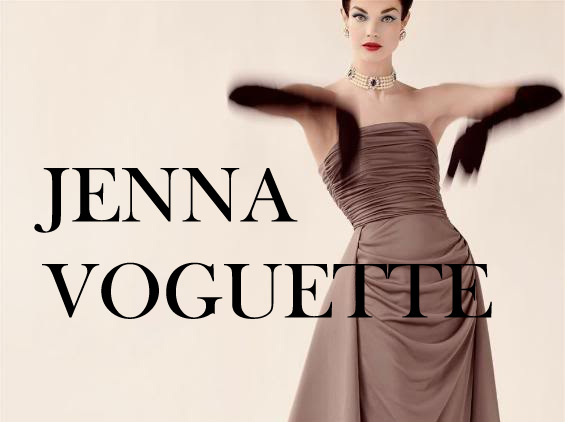 The glamorous dresses were adorned with beautiful detailing stitched upon impeccable tailoring. 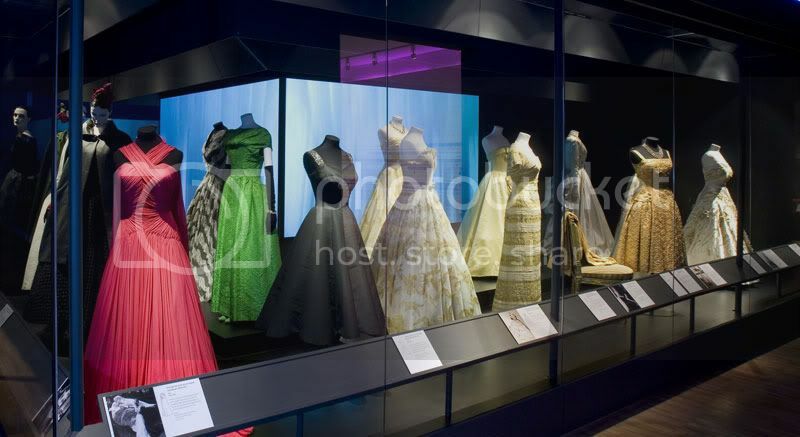 It was one of the most mesmerising collections I had ever seen and as I sketched and admired the stunning array of silks and pleats, I felt as if I was part of the dresses. 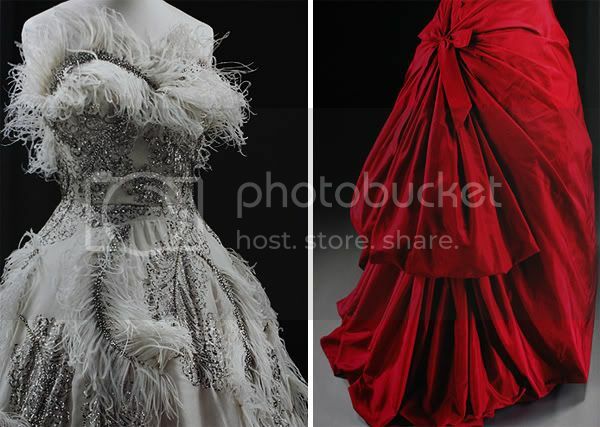 I don’t think anything has ever made me feel so ambitious, inspired and alive. 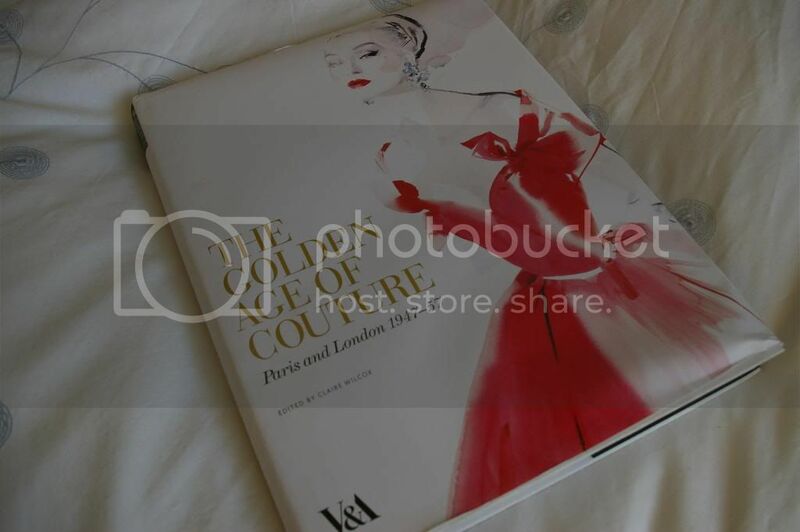 As soon as I realised there was a book available on the couture dresses, I literarily flung open my purse and bought it for £35.00 in hardback. 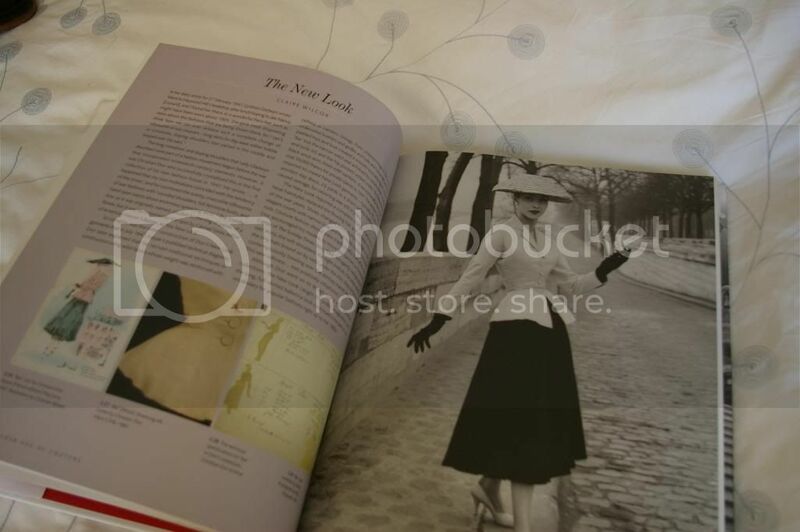 Everything about the book is stunning, even the quality is at the highest possible standard; I actually feel like I should be wearing glove when I handle it. 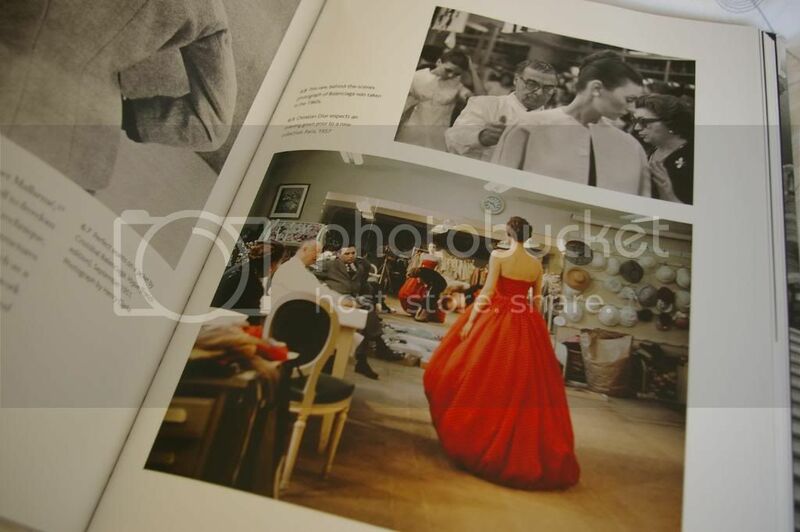 The book has 224 pages, filled with 97 colour images, and 80 black and white illustrations. 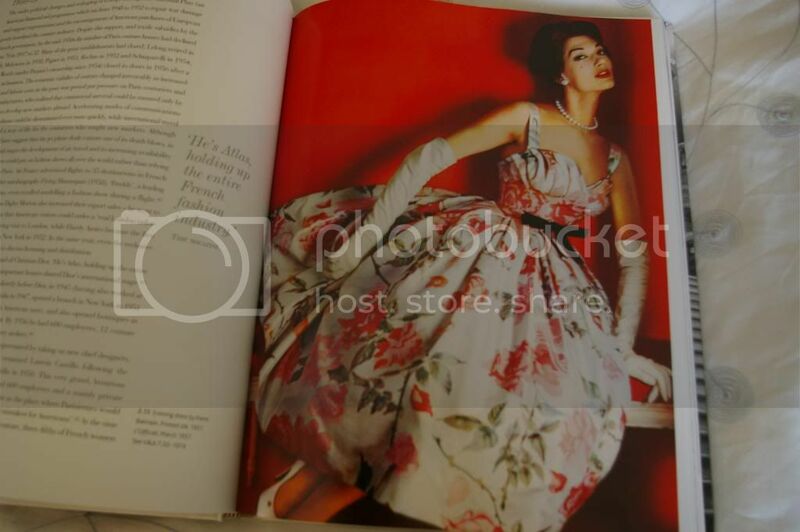 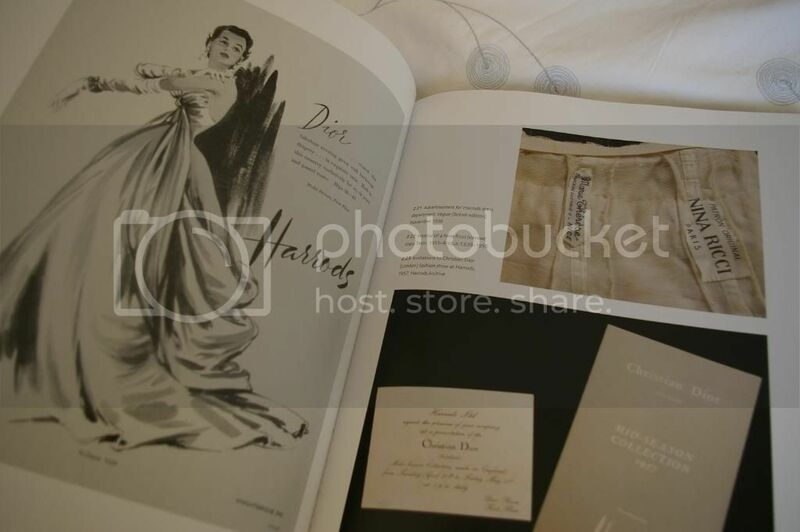 Not only is it the most jaw dropping collection of vintage couture photos I have ever seen, but it also includes the original design sketches for the dresses. 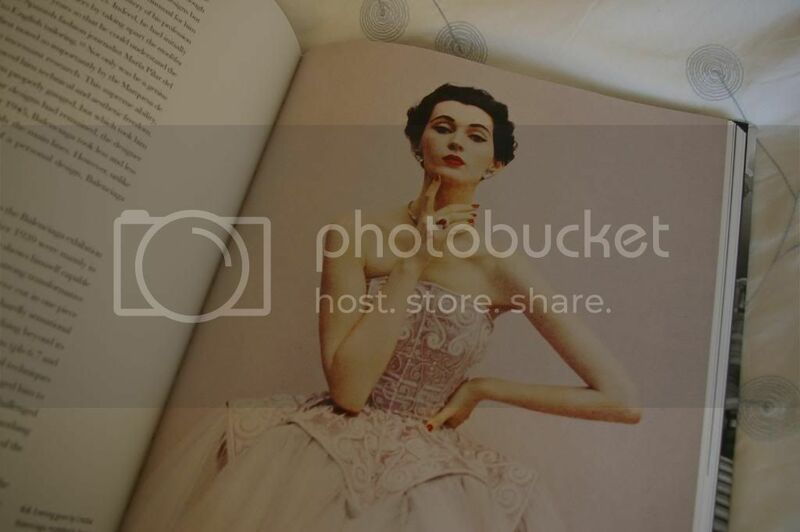 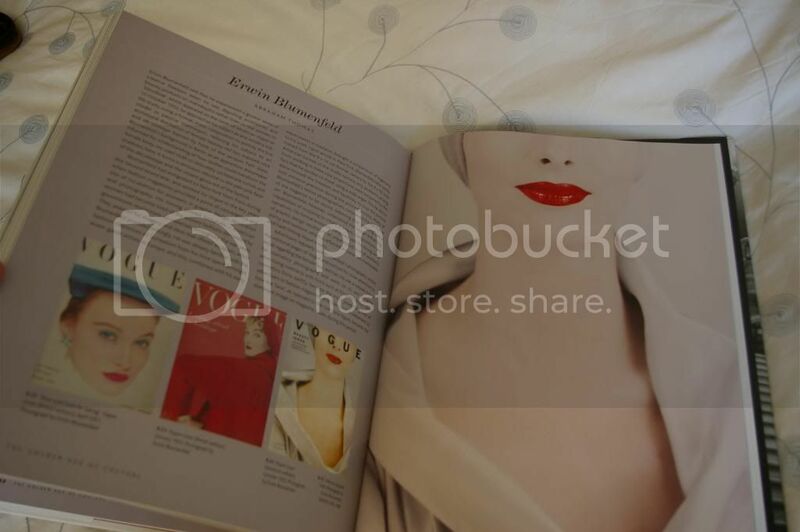 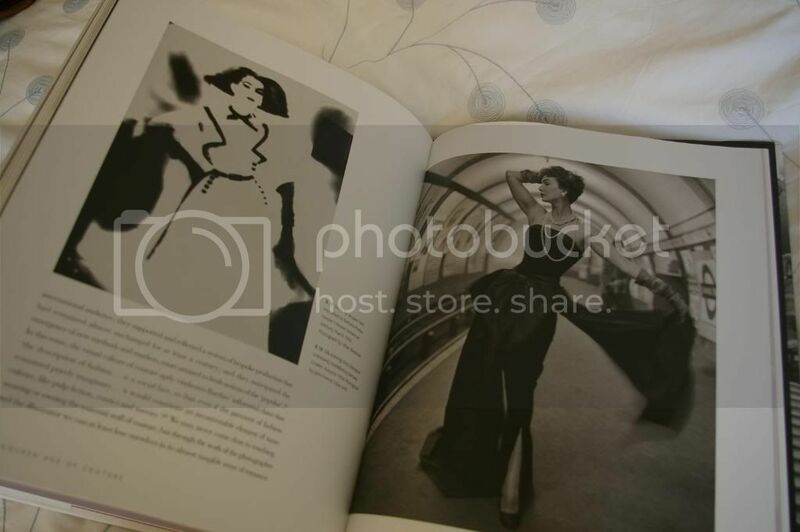 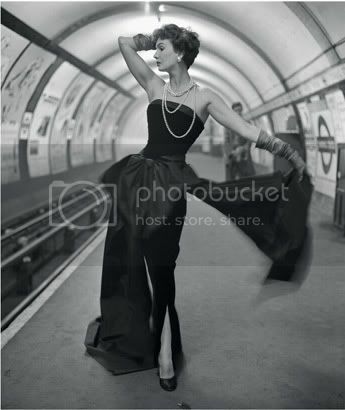 The images range from well-known couture photography, to rare photos that I feel blessed to own. 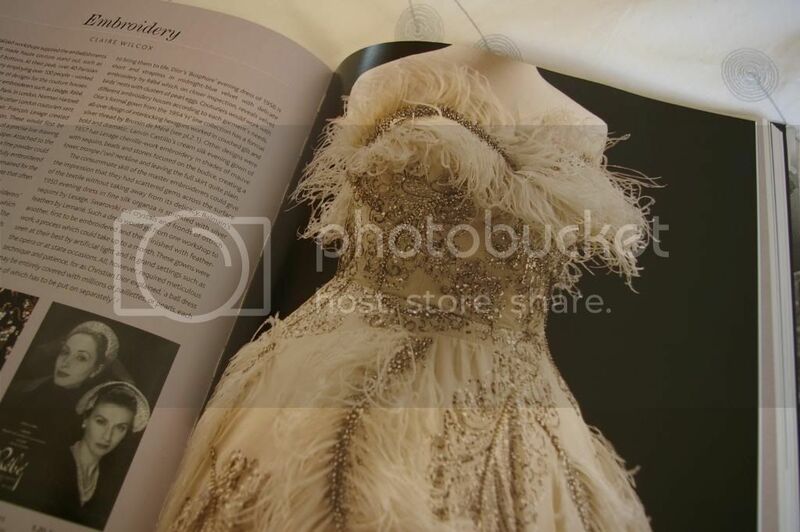 With every turn of the page, The Golden Age Of Couture leaves me spellbound.